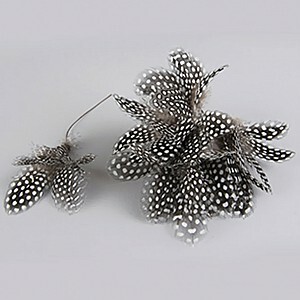 Here you can find Easter Feathers for Easter decorations, in different colors. 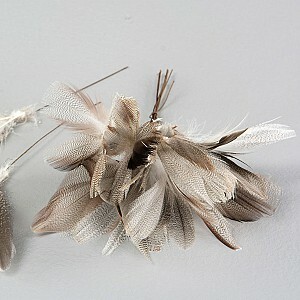 The feathers are also great to decorate with year round. Black / White. 12 pcs. Light Pink. 12 pcs. A bit darker than on the picture.